---- SCHEDULE A SHOWING ONLINE AT: showmojo.com/lt/df4eb1c0a8 ---- Gorgeous condo quality West Loop 2bdrm/2bath Apartment! 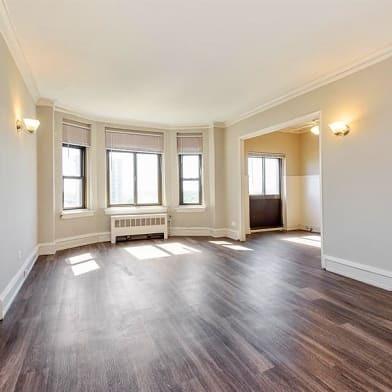 This apartment is in a convenient West Loop location! 90 Walk Score! Apartment Features: - Hardwood floors - In-unit washer and dryer - Granite and Stainless Steel Kitchen - Newer, Secure building - Spacious bedroom with Master bath - Modern bath - Pets OK (Breed and weight Restrictions Apply) *Lease End Date 4/30/20 Discover neighborhood living at The Van Morgan Apartments, a boutique luxury apartment community located at the gateway to Chicago?s West Loop and offering residents quality finishes, smart amenities and extra-large two-bedroom floor plans. The Van Morgan Apartments offer multiple floor plans and finishes to choose from. Each artfully designed apartment features large bedrooms, luxury bathrooms, custom closets, bamboo hardwood flooring, a washer and dryer, private outdoor space and a gourmet chef\'s kitchen with Bosch appliances, granite countertops, mixed glass backsplashes and solid wood custom cabinetry. In addition, the building features breathtaking shared and private furnished rooftop decks, bike storage, Press Box dry cleaning, storage by Blue Crates and an exclusive heated indoor parking garage. 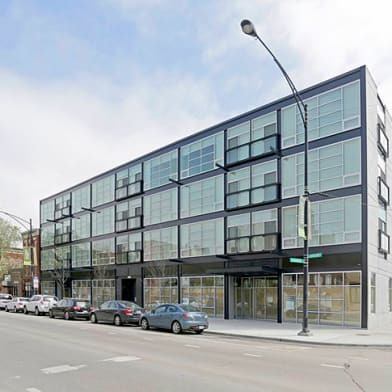 LOCATION: Located at the corner of Van Buren and Morgan in Chicago?s West Loop neighborhood, The Van Morgan offers residents convenient access to world-class dining and entertainment, including Fulton Market, Randolph Street and Chicago\'s downtown business district. The Van Morgan is located within steps to the CTA blue line. 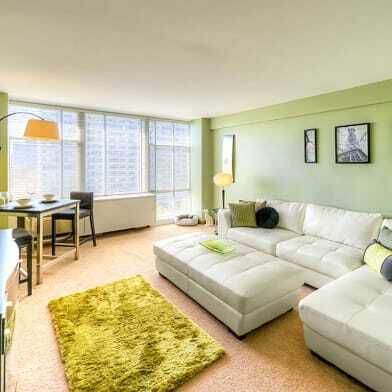 EXCLUSIVITY: The Van Morgan Apartments boasts just 26 spacious two-bedroom residences. Residents at The Van Morgan know they don?t have to sacrifice the privacy, service and charm of small-building neighborhood living to live on the edge of Chicago?s thriving Loop. SERVICE AND OWNERSHIP PRIDE: Residents enjoy all of the benefits of professional apartment management and on-call 24/7 and \"white glove\" service to meet their needs. The Van Morgan is family-owned. In addition to rent a Bundled Services Charge applies. 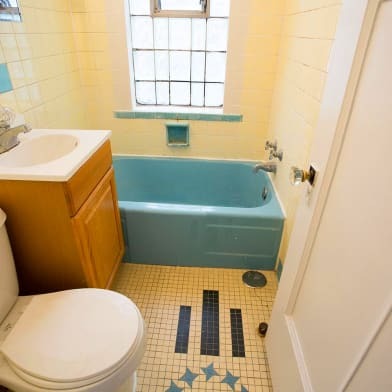 1 Bedrooms: $68/month 2 Bedrooms: $68/month Your lease includes the following services and amenities: Water, Trash, Sewage & Blue Crates Storage All lease incentives (rent concessions and/or rent credits) advertised are based on the advertised market rate of the unit. Actual credits will be the per diem value of the advertised amount as a percentage of the actual rent paid by the tenant. This apartment is listed with Kass Management Services, Inc. Disclaimer: Pricing, availability, services, amenities and specials are subject to change at any time without notice. Information above is believed to be accurate; however is subject to errors and omissions. Photos may be of model unit. Actual available apartment may vary. Have a question for 1002 W Van Buren St?